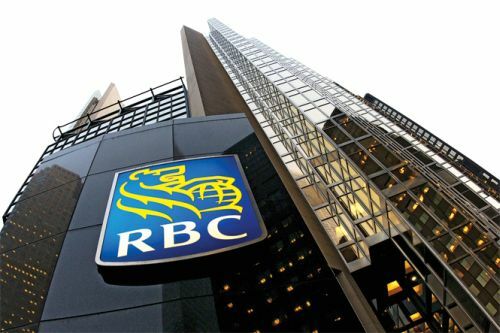 Royal Bank of Canada (RBC) has boosted interest rates on some of its mortgages ahead of a highly anticipated increase in a key benchmark rate by the Bank of Canada (BoC). RBC hiked its two-year, three-year, and five-year fixed-term mortgage rates by up to 20 basis points each, to 2.54%, 2.64%, and 2.84%, respectively. These rates are for loans with amortization periods of no more than 25 years. The fixed-term rates are rising as bond yields climb in anticipation that the BoC will boost its overnight rate on July 12. If the central bank does tighten its monetary policy, it would be the first time in seven years. The BoC’s target for the overnight rate currently sits at 0.5%, with the market widely expecting a 25 basis point increase next week. With the Canadian economy doing so well, senior officials at the central bank have been busy preparing markets for a possible hike. Moreover, the pressure to increase rates isn’t exclusively a Canadian issue, as the US Federal Reserve is widely expected to introduce more hikes this year.